Although we live in the gorgeous Wiltshire countryside, the beauty of the Cotswolds is right on our door step. Being one of our favourite places to visit over a Weekend, or even just for a day trip. 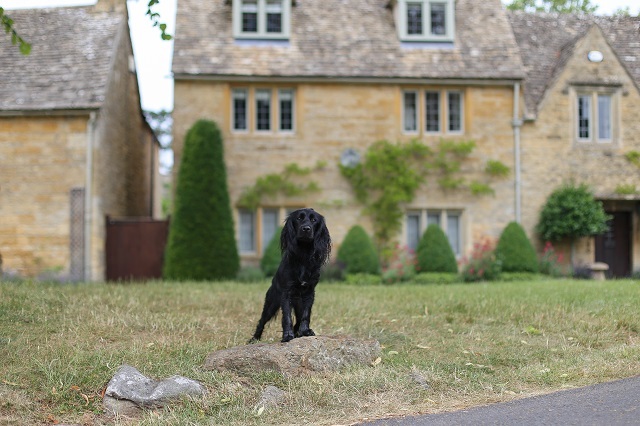 With so many dog friendly places to visit, stunning locations and picture perfection around every corner, The Cotswolds is a great place to visit with your pooch. The Cotswolds is spread out over many different Counties (including Wiltshire) with lovely towns and villages ready to explore. Although public transport is doable, it will be a lot easier to have a car to get you around and make the most of your time in The Cotswolds. 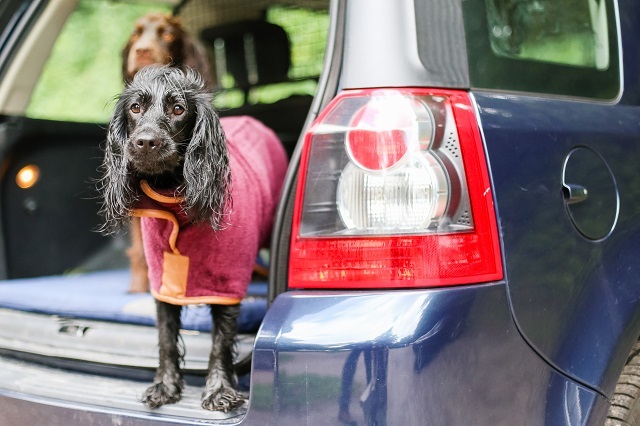 Having a car to pack everything (plus the dog), allow easy access to walks, and get you to some of the prettiest places will make for the best trip. Located near Cotswold Water Park area, Log House Holidays are stunning, luxury self catering log cabins set on gorgeous lakes. 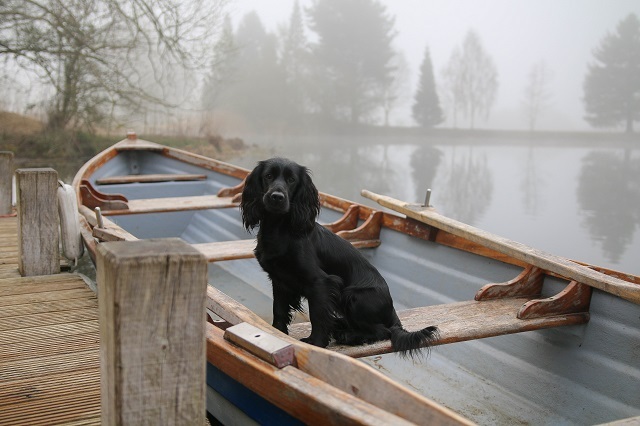 With kayaks, hot tubs and peace and quiet right at your door step, it's really everything dog friendly you need from accommodation. Even better there is no dog limit, so bring the whole pack. Just want to stay 1 night? 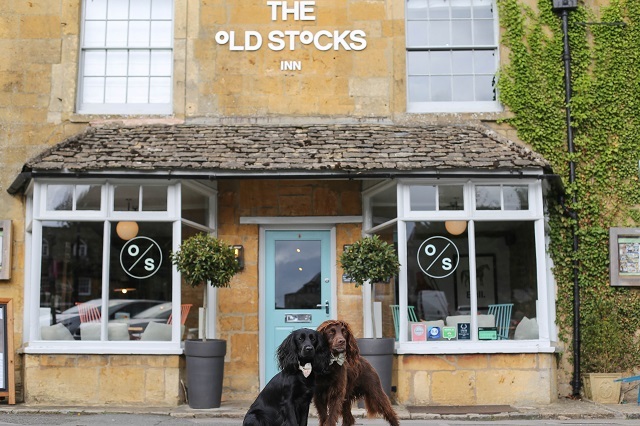 Old Stocks Inn is interior heaven, with a cosy factor of dog friendly luxury. Not only are the drinks amazing, the dogs get fussed over like they're just as important as the humans. With easy access to most Cotswold towns, based in the gorgeous Stow on The Wold. 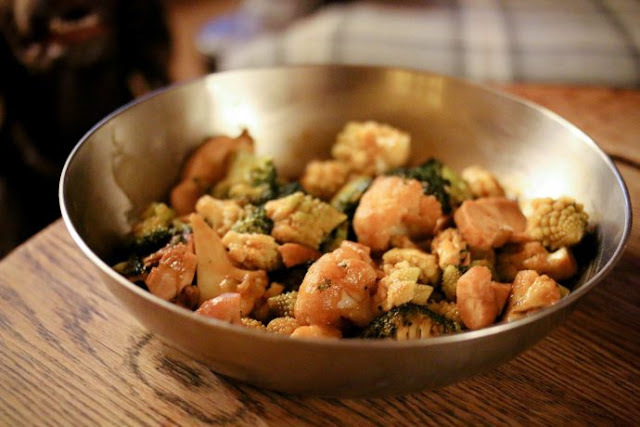 The perfect pub for anything from a roast dinner, to a lighter lunch. Mix it together with a cosy feel for the colder months but trendy and beautiful for all year round. 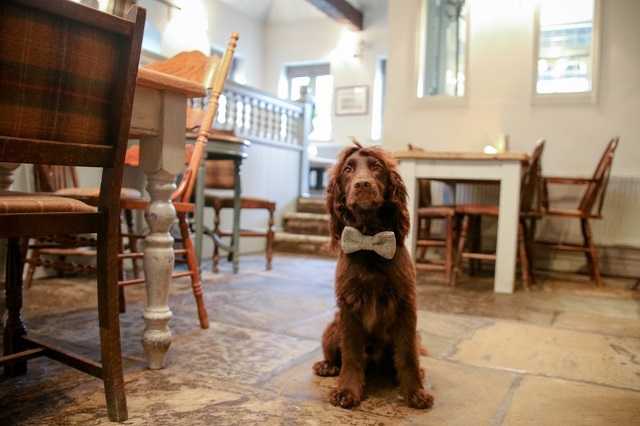 Dogs can join you at the tables, and you may even get to meet the pub dog, Alfie. A really unique cafe that allows four paws to join. Stop for lunch and try the amazing burgers with a smoothie or just for a quick cake and maybe a glass of wine. Hands down our favourite place to visit, not only is it the best independent pet shop around, it's gorgeous and they serve pupacinno's- that the dogs adore. 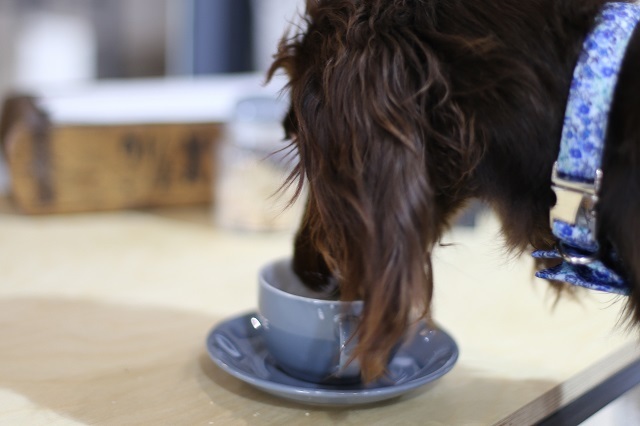 Shop for the pooch and stop a refresh and coffee (for human and hound) after walking the gorgeous Bradford on Avon canal. 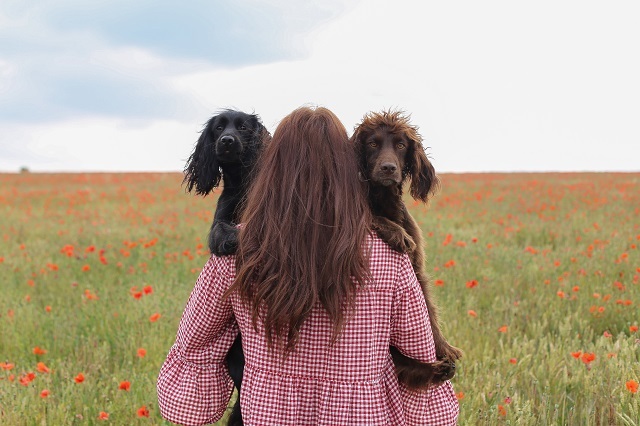 Both The Lamb and The Hare & Hounds offer a dog friendly menu, so not only are these hotels dog friendly to stay or dine, but they're the perfect excuse just to visit with your pooch and spoil them even more.